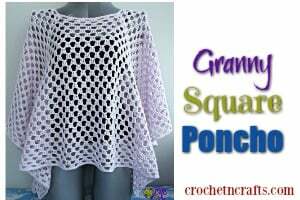 Crochet this adorable baby set for your next baby shower. 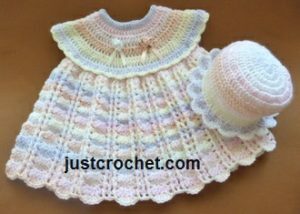 The pretty dress has a lovely ribbed texture that will look great on any princess between the age of 3-6 months old. 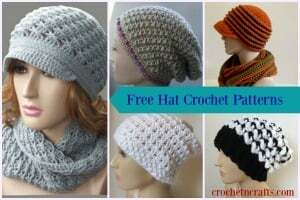 You will need a DK weight yarn, a 4.00mm crochet hook, three buttons and two rosebuds ribbons. 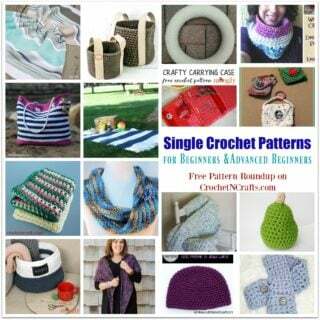 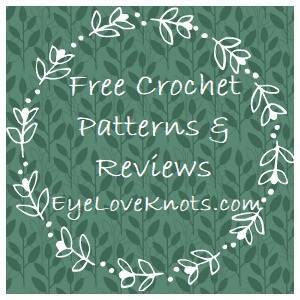 If you enjoyed this free crochet pattern you might also enjoy more designs by JustCrochet or Patterns For Crochet.